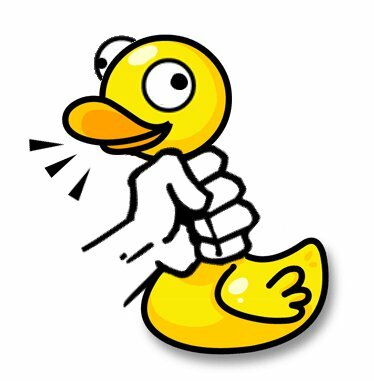 Update: JQuack is now a Coldfusion on Wheels plugin! Is a dependency shared between plugins (e.g. bgiframe.js)? No problem, jQuack prevents files from being included more than once per request. It makes application-wide or server-wide version changes simple. This entry was posted in Coldfusion, jQuery by adamc1974. Bookmark the permalink.